Congratulations on the newest addition to your family. A new puppy has arrived in the form of a white bundle of fluff, and now for the hardest challenge of all, choosing the name for a white dog. 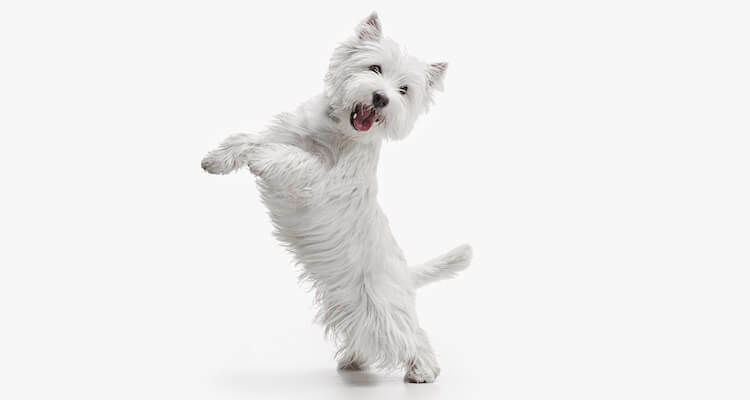 White dogs come in all shapes and sizes, yet all equally cute, from the Pomeranian to the Samoyed and Dalmatian. When choosing a name for your dog, remember that you’re going to spend many years shouting this in your local park, therefore it is important to choose a name you like and that is easy to pronounce (ideally one or two one syllables). Here is a list of 300 white dog names to help you in that all-important quest for finding the perfect name for your white puppy. Big or small, male or female, let’s get started. 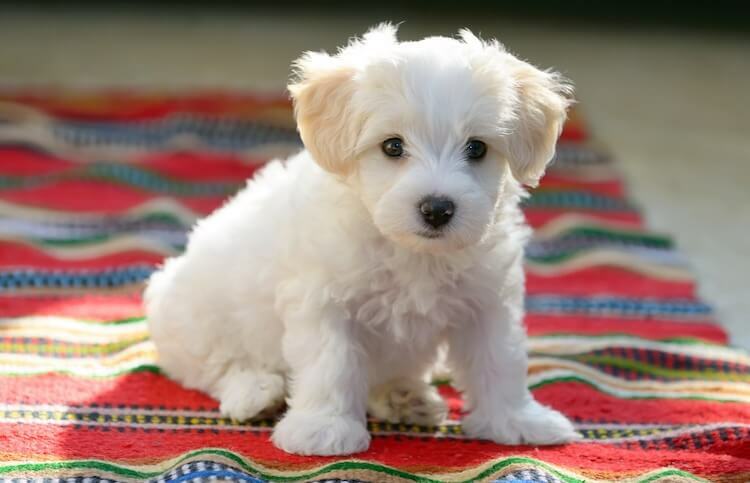 Looking for the best names for your adorable white puppy? Here are our top 20 picks for white dog names. Diamond – As diamonds are a girl’s best friend! Misty – a great name for a husky type dog. 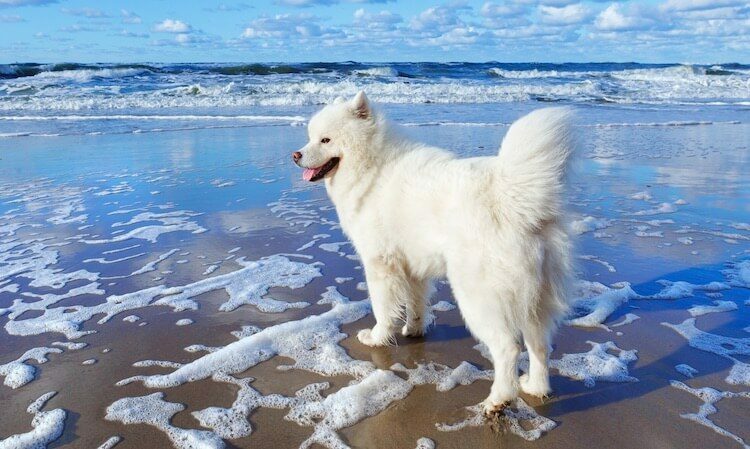 Did you purchase a powerful and athletic Dalmatian or maybe a fluffy herding Samoyed? Either way, you decided to buy a boy dog. Prefer a humorous name for your companion? Here our some of our picks for funny white names for dogs and some shout outs to famous dogs in the media. Did you manage to find the perfect white puppy? These tiny, tea-cup sized, pooches are fluffy, furry and full of fun! Prefer something a little sweeter for your perfect new pooch? 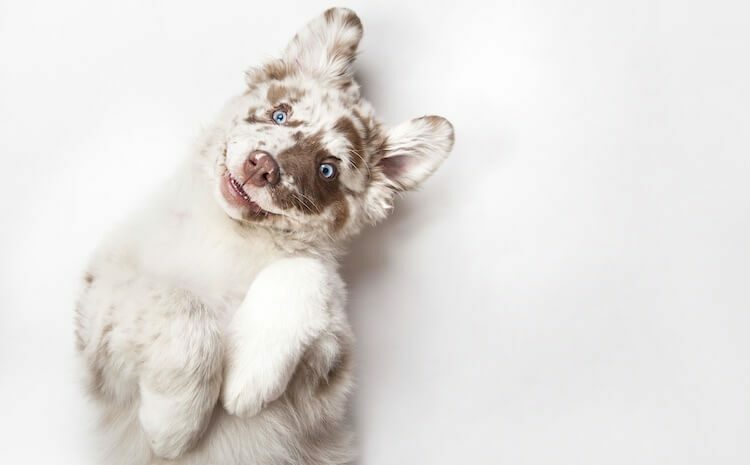 Here are our suggestions for cute white dog names – perfect for your puppy. If you had your heart set on a name for a big dog, check out our list of big dog names. Prefer a smaller dog to a big one? They can pack lots of attitude into that small body, and make the perfect lap dogs. Here some of our recommendations for small white dog names. Dobby – Harry Potter anyone? Jellybean – But shortened to Beanie! And there you have it, 300 of our favourite white dog names suitable for any white puppy. If you think you have found a name, be sure to give it a few test runs. Try saying things like “Rex, time for dinner!” or “Caitlin? 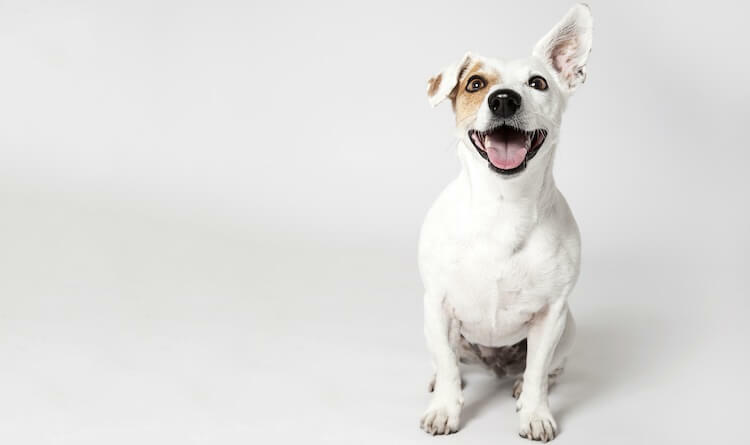 Do you want to go for a walk?” to an empty house to see how much you like the sound of it – it will also help you practice making your dog’s new name a reality. Which name do you think is the best on the lists above? Or is there a name you like that we missed out? Be sure to leave us a comment letting us know.